As children, I’m sure many of us woke up early on Christmas morning eagerly anticipating the unwrapping of gifts. Some of us probably waited for hours by the tree, and others probably rushed to our parents’ bedrooms and woke them up so the gift opening could commence. 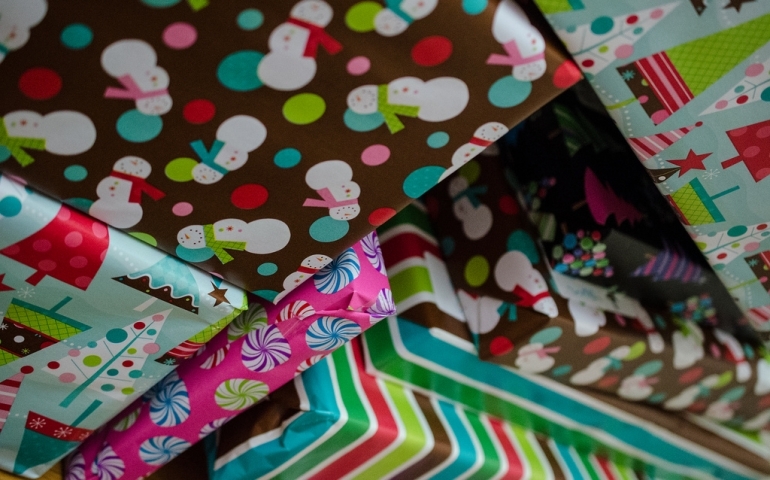 And let’s be honest, some of us still want to wake up our parents early for our gifts, even though we are technically considered “adults.” But have you ever had that frightening moment of unwrapping a gift that you’ve waited for all year only to find it is anything but wonderful? For several sophomore women on campus, this is exactly what happened to them or their family members. Little did her grandma know how Bean’s sister feels about clowns. Unlike Bean, Arielle Ricksecker has had personal experience with unusual Christmas gifts. She has three brothers and grew up as a self-proclaimed tomboy, much to the protest of her parents. When it came time for the Christmas season one year, her parents decided to devise an intervention. To make things worse, the tree came with girly-girl ornaments. When asked why people give unusual gifts to people, Ricksecker said it’s mostly for enjoyment. Remember, as the semester comes to a close and you are looking for good gifts to give for Christmas, think carefully before you buy. It might just prevent an awkward moment from happening between you and the person you are giving a present to. Have you ever received any strange gifts? Comment on the article to let us know.